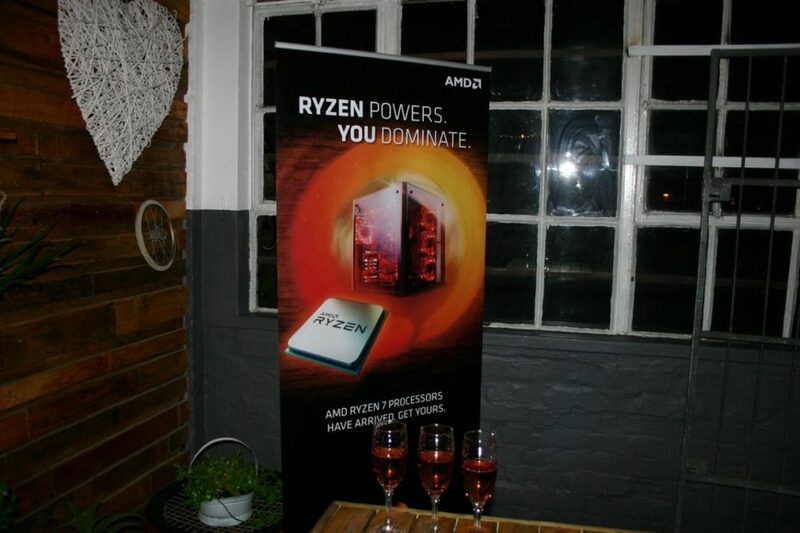 Recently I took a trip to Cape Town to attend the AMD Ryzen launch organised by Wootware and AMD.  Back in January I went to Intel, TVR, and MSI’s event up in Johannesburg, so it was an interesting follow-up on both sides of the war – the first being fought on the battleground as consumers buy the chips, and the other in the PR space to raise AMD’s mind share. 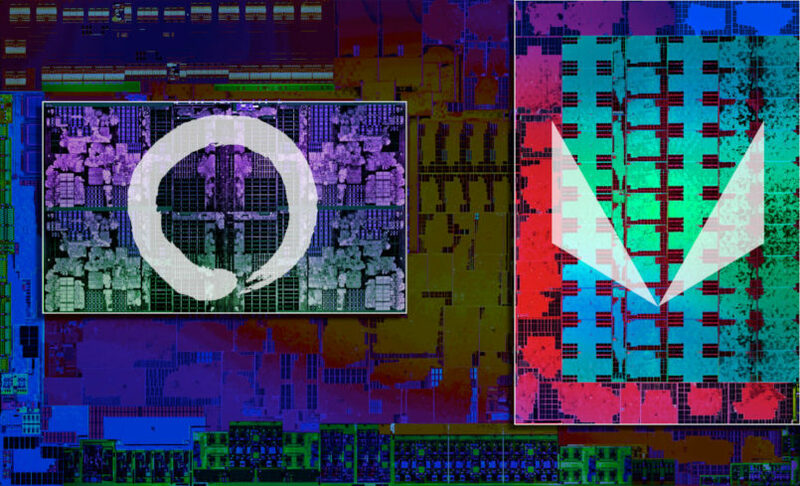 This was a different kind of event to the Kaby Lake one – there were no official AMD reps, there was no slides to go through. There were just hands-on demos and lots of other people to talk to. And alcohol. Organised by Rory Magee at Wootware in partnership with AMD, there were a handful of desktops on display as well as some more exotic stuff like a prototype Wooting One analogue mechanical keyboard (which I totally drooled over), as well as a room-scale setup of an HTC Vive. 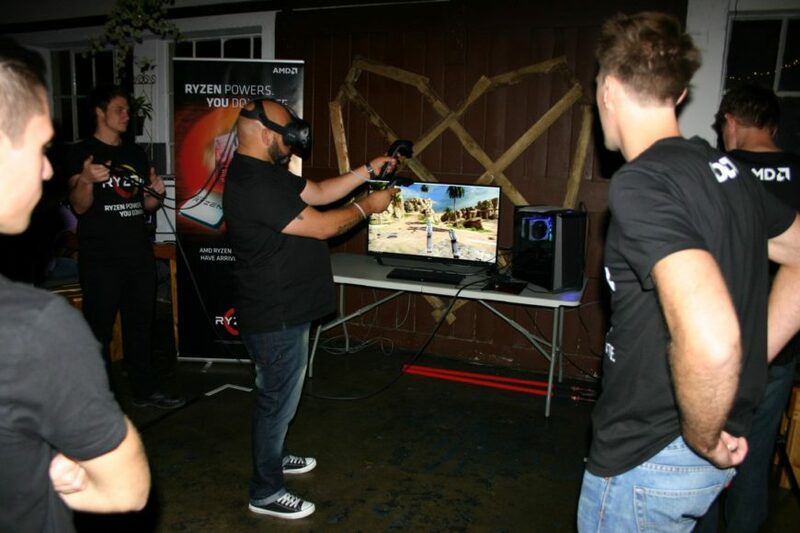 The evening started off with drinks and some hands-on time with the machines, and then everything was halted while Rory gave a brief speech on Wootware’s position on Ryzen, why they were excited for it, and what they expected from the brand as time wore on. After that, everyone separated for more demos. 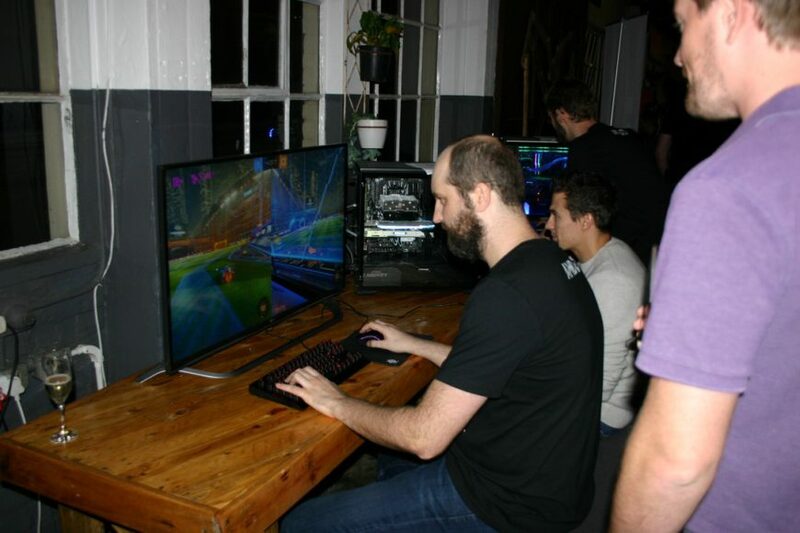 The first rig on display was a Ryzen 7 1800X with a GeForce GTX 1070 hooked up to a 32-inch UltraHD 4K display with Rocket League dual-player splitscreen. This was an extremely smooth experience, but I expected nothing less from this kind of hardware because Rocket League is really easy to run on most machines. This demo also included the Wooting One keyboard for everyone to try out, with player two stuck on a wired LED-backlit Xbox 360 controller. The second demo was also a Ryzen 7 1800X, but this machine included a Zotac GeForce GTX 1080 graphics card, mated to what I suspect was a 144Hz G-Sync display from Acer. This, too, was a smooth experience, and the machine itself was adorned with RGB lights in every nook and cranny. Even the mouse mat lit up! I welcome the RGB revolution with open arms, if I’m honest, because it means that backlit keyboard become extremely cheap. 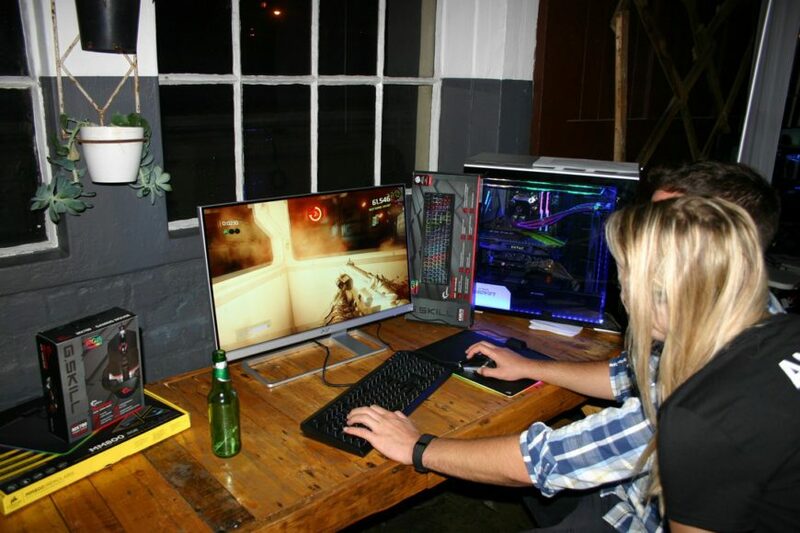 This machine was running DOOM at Ultra settings, but it was not running the Vulkan renderer. Room-scale VR is, without a doubt, one of the best tricks a modern gaming PC can do.  While it’s usually quite difficult for people to get a hands-on experience with this kind of technology outside of trade shows and expos like rAge, Wootware trotted out their kit to show people how it all worked on Ryzen. This demo was a Ryzen 7 1700X, if memory serves me correctly, along with another GeForce GTX 1080. At that point in time, AMD’s drivers with asynchronous reprojection weren’t available yet, and NVIDIA’s VR experience was so much better as a result. I didn’t have a go at this because my inner ear balancing issues mean that I always need someone to hold my shoulder in order to orient myself when running VR demos, but the output on the display was super smooth compared to other VR demos I’ve seen on Intel kit. There’s something innately better about the VR experience on Ryzen, and all the people that tried the demo came away impressed with the smoothness of the animation. The final demo was the personal machine owned by my friend and Youtuber Brett “UFDisciple” Venter. 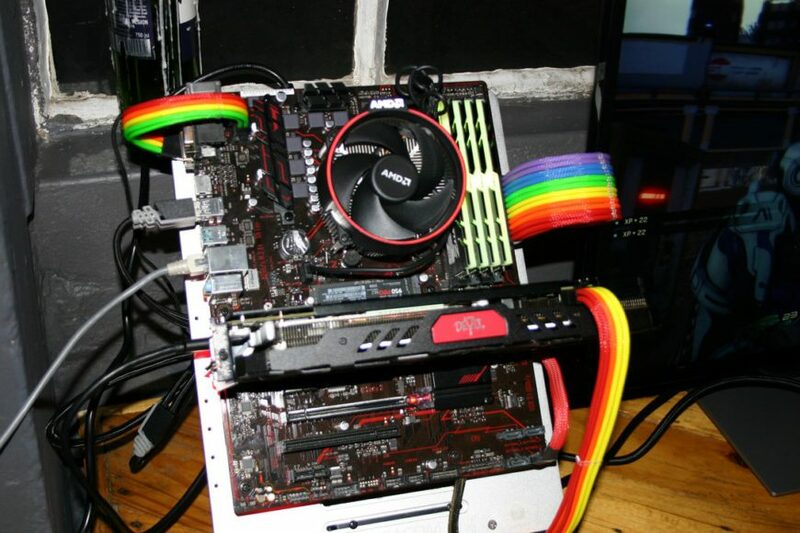 Equipped with a Ryzen 7 1700, 16GB of G.SKill Trident-Z RGB RAM, as well as a PowerColor Red Devil RX 480 graphics card, this was running Rise of the Tomb Raider and later on DOOM. Brett and I spent some time towards the end of the event trying to run some benchmarks on this machine using AMD’s OCAT frametime testing tool, in the hopes that I’d be able to give you some early benchmarks with my coverage on the event. Unfortunately, time ran out while we figured out some niggles with the software, and ultimately all I was able to discover is that this combination of hardware runs DOOM at 1080p with ultra settings on the Vulkan renderer really, really well. With 8x TSAA enabled to take advantage of AMD’s asynchronous shader feature in modern GCN hardware, I was able to keep average frame rates around the 150fps mark, which is quite impressive with the amount of stuff that the id Tech 5 engine throws at it. I suspect that this sort of build will benefit from the AMD “FineWine” that users have been enjoying in the last half decade. 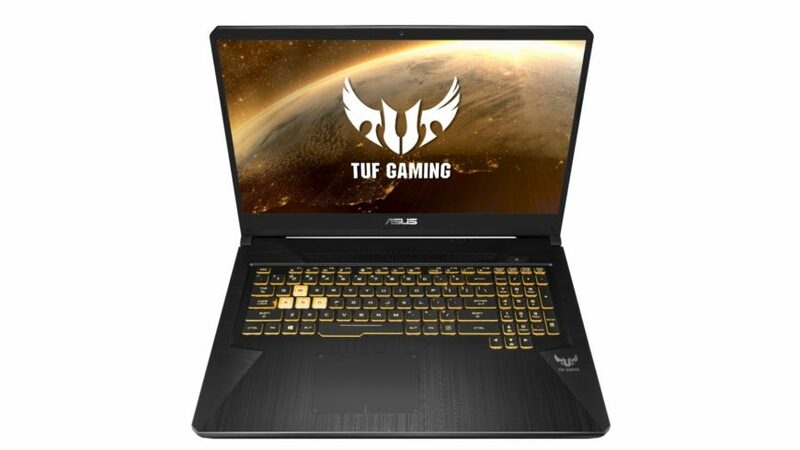 When everything is properly set up and the software support is put in place correctly, this setup chews through demanding gaming workloads with ease, and it’ll keep its performance much better over time than equivalent NVIDIA cards. 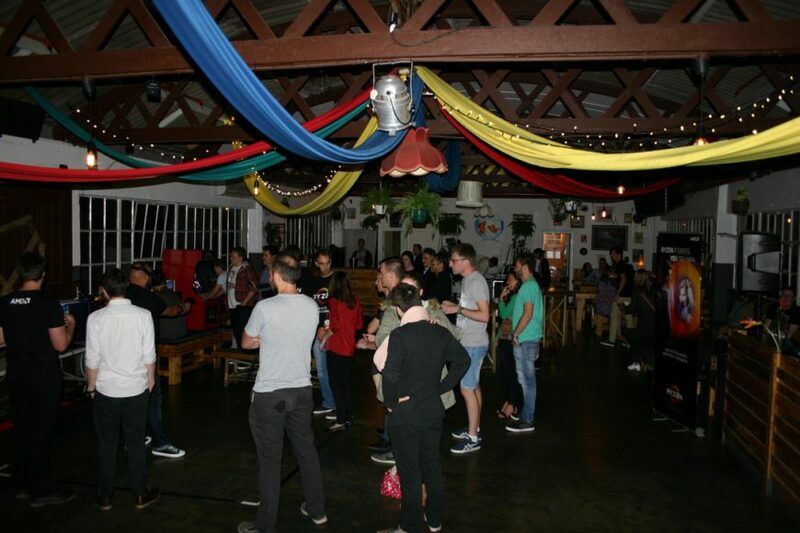 The Ryzen launch was held at Colorbox Studios in Cape Town, and the attendance was better than I’d expected. As many as sixty people were in attendance, some press and some just regular folk who love hardware, and a good time was had by all. The event focused less on the technical bits and just sold people on the experience of playing on a Ryzen system. From personal experience, I can tell you that it’s really smooth and quite good overall. Perhaps, with some data to back it up later on, I could even confidently say that it’s better overall than a competing Intel system. I’m a bit disappointed that I couldn’t get more benchmarking data from the systems, and I’m still hoping that AMD’s review kit for NAG will arrive some time in the next month. 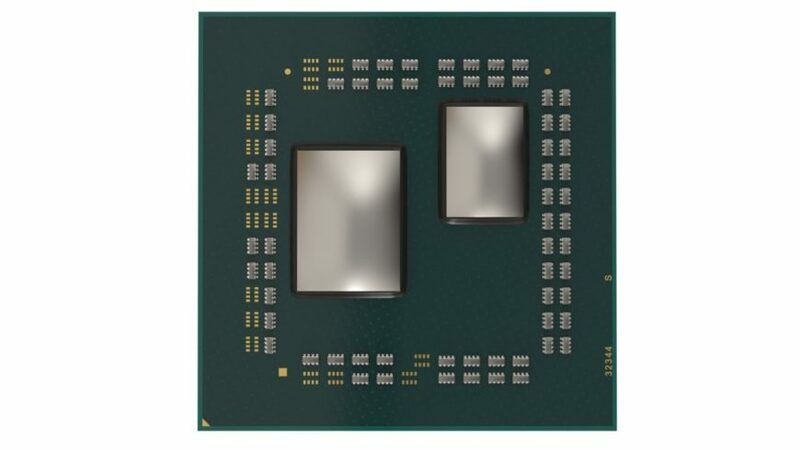 But despite that, I think Ryzen is a solid option for system builders now with most of the teething issues out of the way, and I look forward to its inclusion in next month’s System Builders Guide.